This year, as part of our ‘Discover Thainess’ campaign, we want to highlight 12 hidden gems to the world – 12 provinces in the Land of Smiles that you may not have heard of, that showcase our people, society, and rich culture. There are 77 provinces in Thailand, divided into five regions: North, Northeast, East, Central, and South. Each province contains unique cultural, historical and natural attractions. Of these provinces, 10 major destinations (Bangkok, Ayutthaya, Chiang Mai, Phuket, Krabi, Hua Hin, Pattaya, Samui, Hat Yai, and Phang-nga) are of course already well-known, drawing visitors from around the world. 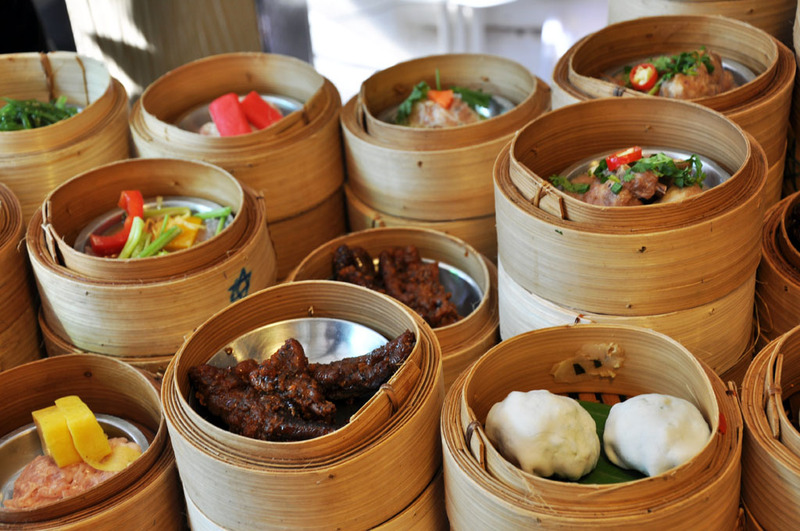 Rich Thai culture can be experienced in some of Thailand’s lesser known hidden gems. But these 12 are yet to be discovered by the rest of the world; Lampang, Phetchabun, Nan, Buriram, Loei, Samut Songkhram, Ratchaburi, Trat, Chanthaburi, Trang, Chumphon and Nakhon Si Thammarat. 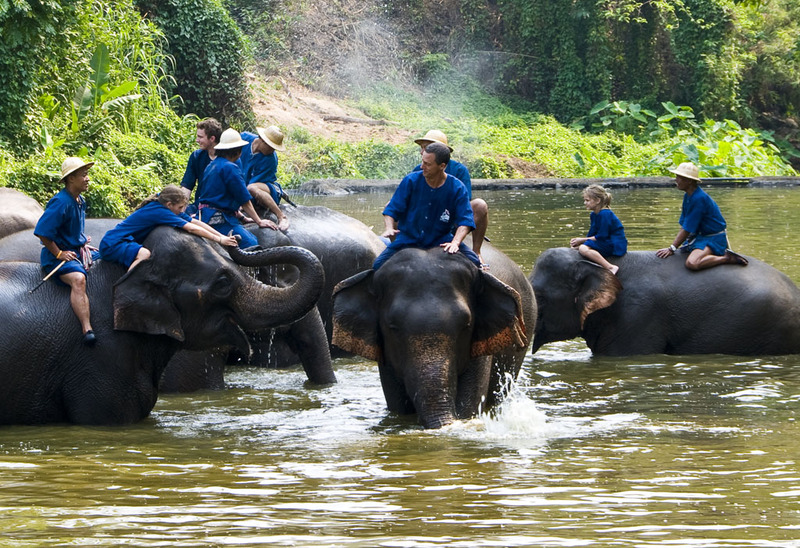 These 12 destinations comprise two or three provinces each from the five regions of Thailand. Representing the North are Lampang, where time stands still, the mist-shrouded mountains of Phetchabun, and Nan, which is famous for its romantic murals. 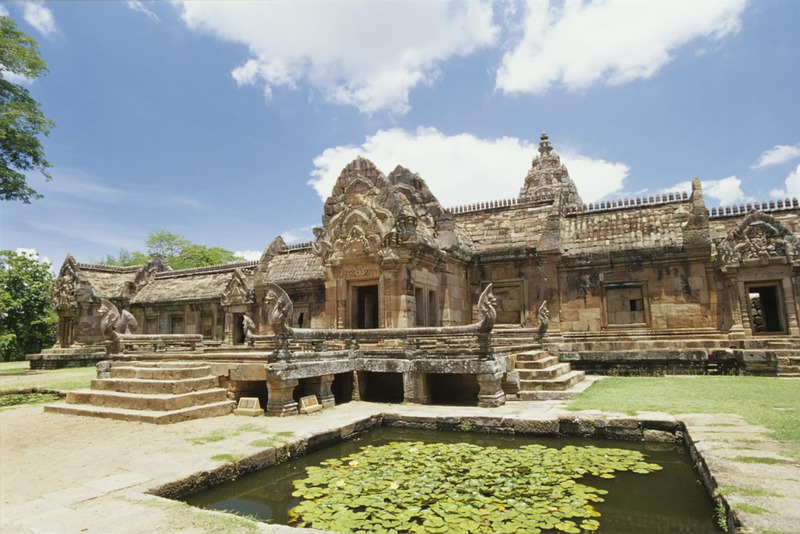 In the Northeast, ancient Khmer and modern Thai civilisations meet in Buriram, and Loei claims the most pleasant climate in the country. 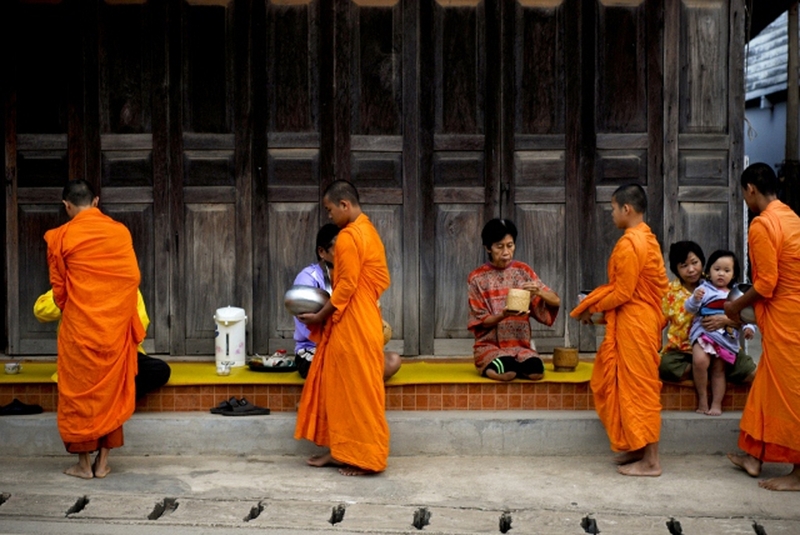 In the Central Plains, two fascinating provinces are Samut Songkhram for its unique river-based lifestyles and Ratchaburi for its famous art and craft communities. One of Trat’s beautiful sunsets. 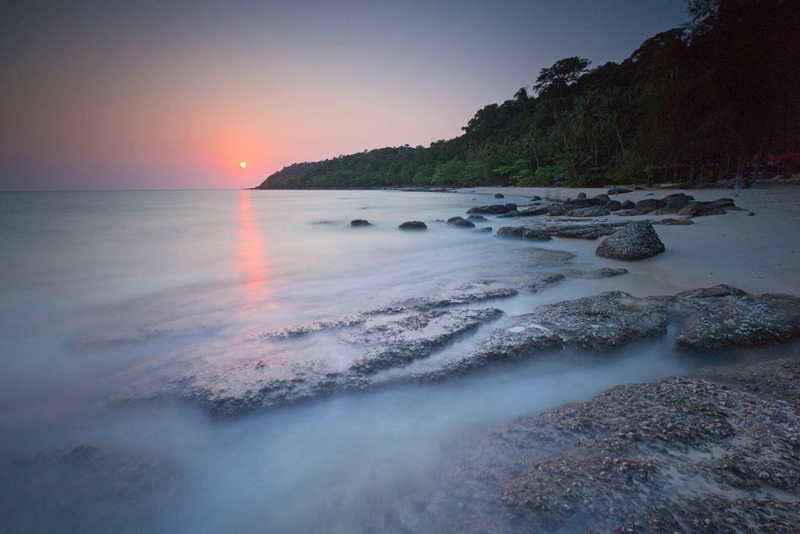 Representing the East are the pristine islands and beaches of Trat, and Chanthaburi, home to all fruits of Thailand. In the South, Trang is the place to visit for nature and food lovers, Chumphon for its beautiful beaches and crystal clear sea, and Nakhon Si Thammarat for its distinctive religious and natural attractions.